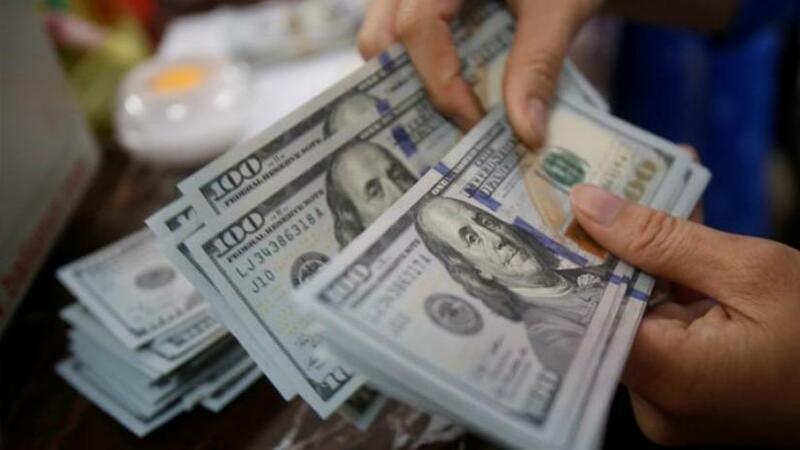 Expatriate Bangladeshis sent US$ 5,108 million remittances during the first four quarter (July-October) of the current fiscal 2018-19, which is apparent 12.17 percent higher than the same period of the preceding year, according to Bangladesh Bank (BB) data. The country received US$4,553.79 million remittances during July to October in 2017-18 financial year, it said. “The flow of remittances into the country shows upward trend in the current fiscal 2018-19 as BB has taken measures to streamline the legal channel for encouraging Non Resident Bangladeshis (NRBs) to send money to the country,” new agency BSS quoted BB Chief Spokesperson M Serajul Islam told. According to the BB data, the country received US$1,239.11 million in October, US$1,139.66 million in September, US$1,411.05 million in August and US$1,318.18 million in July, 2018. Of the state-owned banks, Agrani Bank received US$122.56 million, Janata Bank US$72.08 million, Rupali Bank US$16.87 million, Sonali Bank US$87.68 million and Basic Bank received US$0.17 million. Besides, the expatriates have sent US$913.30 million through private commercial banks. Among the private commercial banks, Islami Bank Bangladesh Limited (IBBL) received the highest amount of US$224.50 million as Dutch-Bangla Bank (DBBL) received US$93.51 million. On the other hand, the expatriates have sent US$11.88 million through the foreign commercial banks.